The dictionary definition of a micro-climate is: the climate of a small, specific place within an area as contrasted with the climate of the entire area. 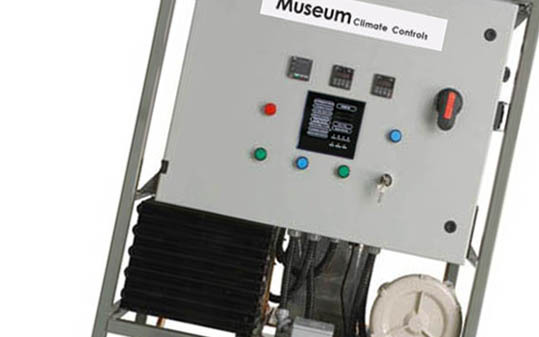 Here we create air tight cases that regulate the climate in a specific volume around an artifact. 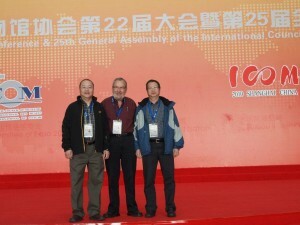 Al Jacobs, Jeff Mak, and Max Mak at the November 2010 International Council of Museums (ICOM) in Shanghai, China. This event is ICOM’S 22nd General Conference, held from November 7th to 10th, with the simple goal of bringing the worldwide museum community together and communicating ICOM’s objectives. ICOM’s 28,000 members from 137 countries play an important role in the preservation of cultural heritage. Thank you to everyone who visited our booth that day, the show was a great success, and we are looking forward to our next big event. 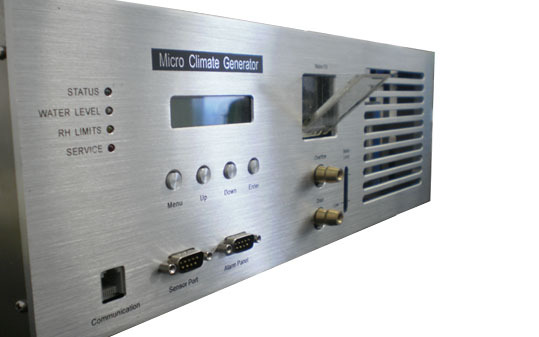 We are the leader in creating microclimate environment inside show cases and storage areas. 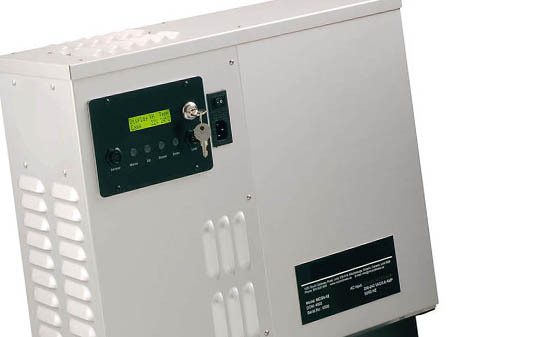 With our innovative equipment creating and maintaining a microclimate in a showcase or storage cabinet is easier, more accurate, and far more cost-effective with our equipment than other alternative. Founded In 1985, MTI is dedicated to assist museums, archives and libraries in protecting timeless and priceless artifacts. We provide equipment, service, consulting and support based on innovative technologies and over 25 years of experience in the field.